Brandon’s enthusiasm for dance is infectious. A professional competitor, and a finalist in the Future Champions division, Brandon and his partner Sarah have competed in Miami, Las Vegas, Houston, San Francisco, Chicago, and Washington DC. Competing in both the Rhythm and Smooth divisions, Brandon works with students learning for the first time, as well as those looking to enjoy the competitive circuit. An Executive Assistant in our Tampa location, Brandon is a proud member of the AMTB Leadership Team. 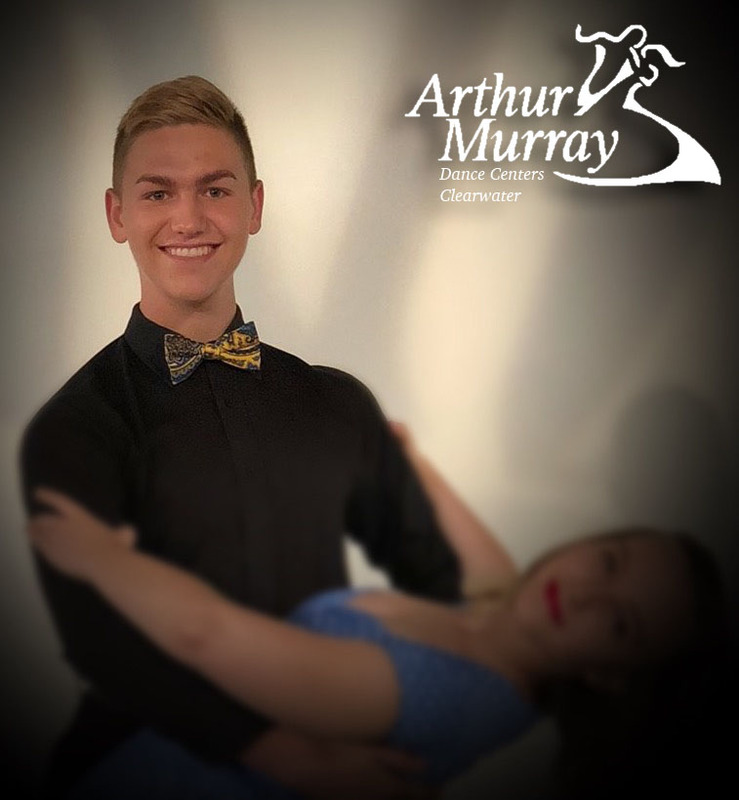 He takes his dancing very seriously and has studied with some of the top coaches in our organization, bringing him a wealth of knowledge to share with his students.